Ellen Ripley finally returns to Earth, only to discover that LV-426 — where the crew of the Nostromo first came into contact with the deadly xenomorphs — has been renamed Acheron. Protected by Colonial Marines, the colonists seek to terraform the storm-swept planet against all the odds. But in the face of brutal living conditions and the daily struggles of a new world, there is humanity and hope. Anne and Russell Jorden — two colonists who are seeking a fortune that eluded them on Earth — are expecting their firstborn child. The birth of Rebecca Jorden, known to her family as Newt, is a cause for celebration. But as the colony grows and expands, so, too, do the political struggles between a small detachment of Colonial Marines and the Weyland-Yutani scientists posted on Acheron. Willing to overlook their orders in order to serve the Company's interests, these scientists have another far more sinister agenda — to covertly capture a living Alien. The wildcatters discover a vast, decaying spaceship. The horseshoe-shaped vessel is of particular interest to Weyland-Yutani and may be the answer to their dreams. But what Anne and Russell find onboard proves to be the stuff not of dreams but of nightmares. 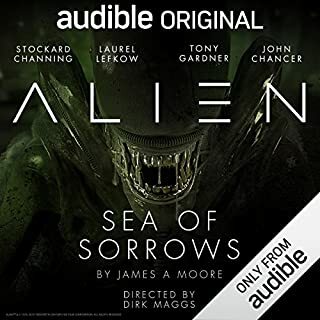 This terrifying, cinematic, multicast dramatization — directed by the multiaward-winning Dirk Maggs, best known for his adaptations of Douglas Adams' Hitchhiker's Guide to the Galaxy and Neil Gaiman's Neverwhere for the BBC — is the sequel to Audible Original's Alien: Out of the Shadows (nominated for Best Audio Drama at the 2017 Audies). Starring Golden Globe-nominated Anna Friel (Pushing Daisies, Limitless), Alexander Siddig (Star Trek: Deep Space 9, Game of Thrones), Michelle Ryan (Bionic Woman, Doctor Who), Colin Salmon (Alien vs Predator, Arrow, James Bond), Marc Warren (Mad Dogs, Saving Private Ryan, Hustle) and Philip Glenister (Outcast, Life on Mars), with special guest star William Hope returning as Lt. Gorman from James Cameron's Aliens. 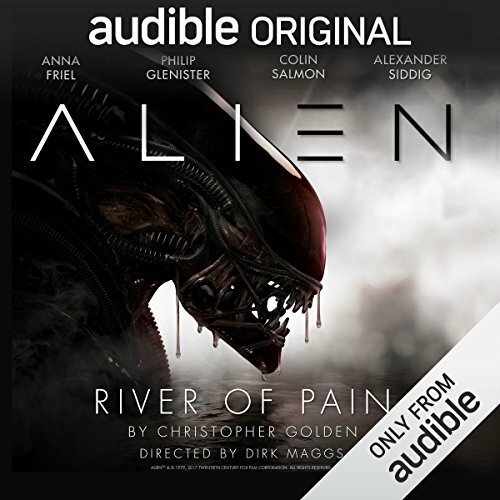 Would you listen to Alien: River of Pain again? Why? Yes. 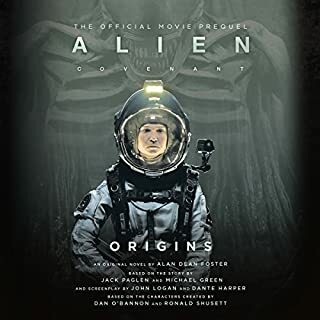 The story was very compelling - I loved how it detailed the events that occurred offscreen in the beginning of Aliens and detailed exactly what had happened at LV-426. 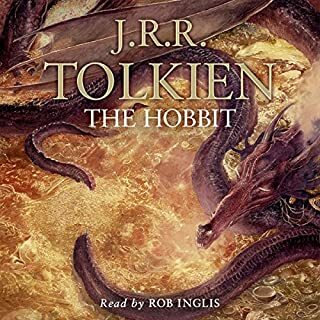 It played like a movie in my head (especially with all of the effects) and like a good movie, I usually like to rewatch (in this case, relisten). 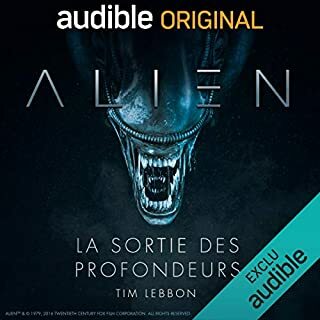 I really think the Aliens franchise lends itself very well to the audio drama format, due all the tension, terror, and suspense the stories bring. Like Out of the Shadows, I will probably listen to this several more times. 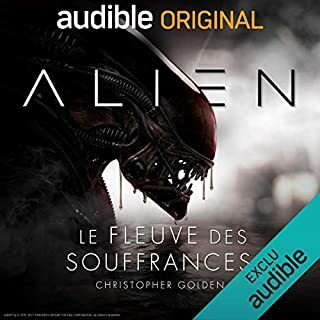 I really am hoping for more Alien audio dramas as I am a huge fan of both the Alien franchise and of audio dramas in general. That it detailed the events of LV-426 very consistently with the events in Aliens, yet still had a few surprises in store for me. The suspense, tension, and terror usually associated with an Aliens story were very much present and well done. The presence of both very likable and despicable characters made the story experience good as well. Demian Brackett. I'm a fan of Colin Salmon's work and his character was the most likable in the story. Enthusiastic yes! But I had to restrain myself. Instead of finishing off a nice, tasty dessert too quickly, I wanted to savor it. So over the last five drives to and from work, I listened to the story. I certainly looked forward to those drives more than usual the last few days! Great production, great casting (In addition to Salmon, Alexander Siddig was excellent in his role.) Hoping for more! I am a huge Lovecraft fan, and as such was exposed to the Alien franchise much later in life (2012ish). Because of my feelings for this series I was very concerned about things like continuity, accurate characterization, and proper voice acting. I am a remarkably brutal purist when it comes to canon and I really was concerned about how these audio dramas would live up to my expectation. So mostly, I avoided them. Then they announced the release of River of Pain, and put the other drama on a "Daily Deal". I figured its under $5 and a moderate length so it isn't too much investment. I'm glad I made that choice. The voice of Ripley is very close, and fairly consistent with the original casting. The rest of the cast is also superb and I could never say enough good things about Marc Warren, who is highly underrated. If you are a fan, these are incredible, if you are someone just looking for a fast paced quick listen, these are incredible. If you generally hate everything, these are still freaking amazing. I had high expectations, I never expected my expectations to be met. Not only were they met, they were shattered. Listen to both these dramas now, and thank yourself later. 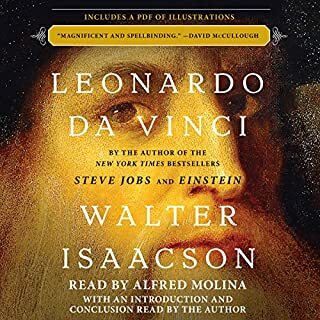 Another masterpiece, and future of audio books. 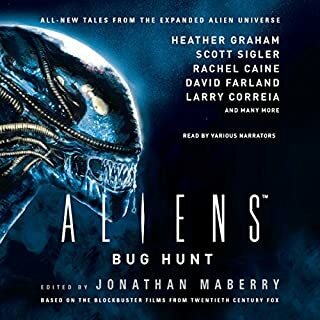 if you dont know, this book and Alien: Out of The Shadows, are full production stories. Complete with music, sound effects, and wonderful voice actors. It's like listening to a movie! Out of the Shadows was a bit better, but both are must buys. You will not regret it! To those who want to know. This takes place before the events of Aliens movie. I listened to the Audio drama before this one Aliens out of the shadow. Those who have listened to it will find mentions of the audio drama. Although by novel wise this is from book number three. I believe this fit right perfectly with the timeline. Those who know the Alien franchise know that the Aliens were never the main villain but rather Wayland Yutani. It shows those who follow their orders can cause serious consequences. The characters buildup is nice but I don't really get how the first third of the chapters fit but it was nice but I believe they just took too long to build the characters. However, if you want xenomorphs in your story then you'll find in the remaining half of the movie. All in all it's still a Alien audio drama and the way they can build up tension is through slow buildup. I recommend this. 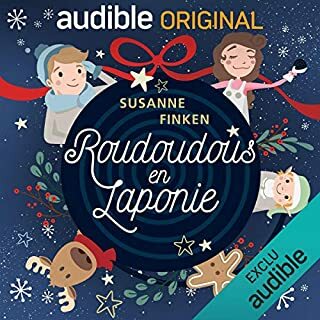 Good job Audible and I hope to listen to the third drama you may produce. First, I need to explain the 4 stars. I was hoping for an ending with more twists. Other than that I really enjoyed the characters and the way that some of the situations were handled. The acting was engaging and kept you informed as to locations and what was happening. 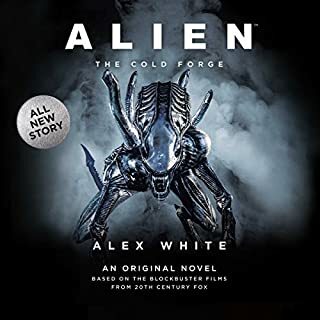 I don't think there's anything to dislike about this story other than I want to hear more in this format used for the other books in the alien saga. 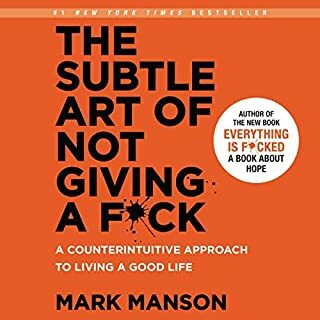 I would like to hear more books in general to be done like this. Love the full cast. Taking place just before aliens this sci-fi adventure answers what exactly happens to the colonists on lv426. I did notice that there were a few areas of the story that happen to be mirrored off of an old dark horse comic telling a much similar story such as newts families demise. The cast was excellently played even bringing back a couple of the original cast members from the Cameron film. 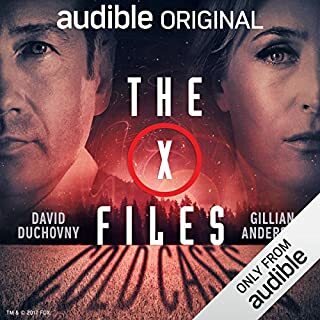 I hope audible does more just like this notnonly for this franchise but others that are popular in mainstream pop culture. As a long time Alien fan, this narration helped to fill the gap in Alien 2 of the fate of Hadley's Hope and its collinists. I truely felt the terror as the Marines fought against overwhelming odds to protect the collinists. A must read for any Alien fan. You can imagine this as a movie going on, it's so well done. There needs to be more of these. Great filler between Alien and Aliens, the actors are doing a great job as their fictional counterpart. 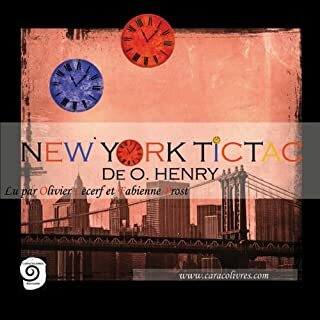 Sehr gutes Hörspiel. Die Sprecher sind gut getroffen und die Umgebung ist, gerade für Fans, sehr gut dargestellt, da viel bekanntes dabei ist. Man sollte nicht unbedingt eine zu komplexe Geschichte erwarten - ich denke man kann sich am Film "Aliens" orientieren. Ich finde es gut!